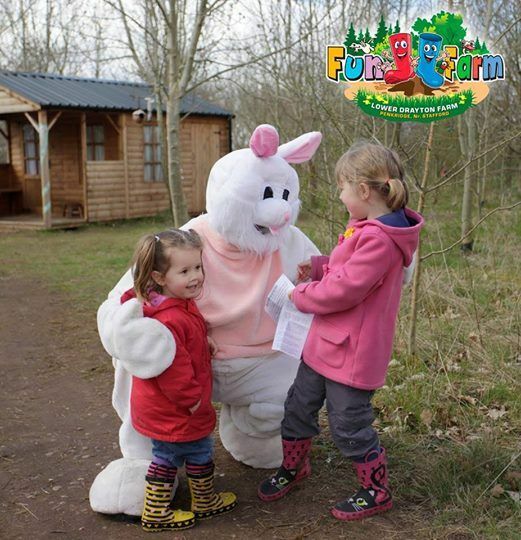 There will be a very special guest at Lower Drayton Farm this Easter weekend – the Easter Bunny will be making appearances throughout the day! As well as meeting the Easter Bunny, kids can take part in egg & spoon races, enjoy a fun Easter egg quiz trail, create springtime crafts and help to bottle feed our orphan lambs. 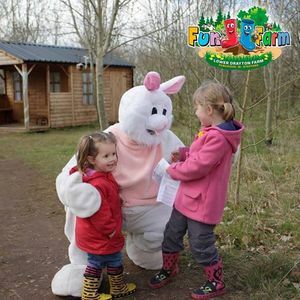 The farm trailer ride will focus on the new life that’s springing up all around the farm at this time of year, whilst the nature trail and woodland walk will showcase springtime in all its glory. All this plus lots of friendly animals to meet and an adventure playground where the kids can let off steam. 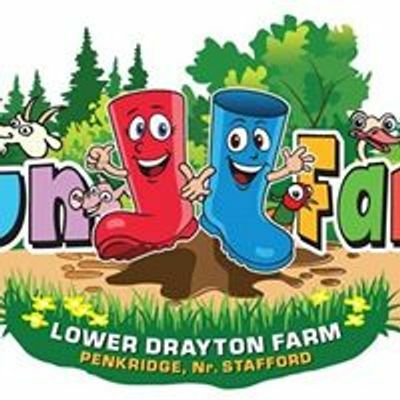 Join us for a great day on the farm this Easter!